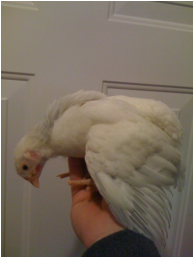 Currently, we have 5 pullets and 1 roosters that are about 1.5 years old. 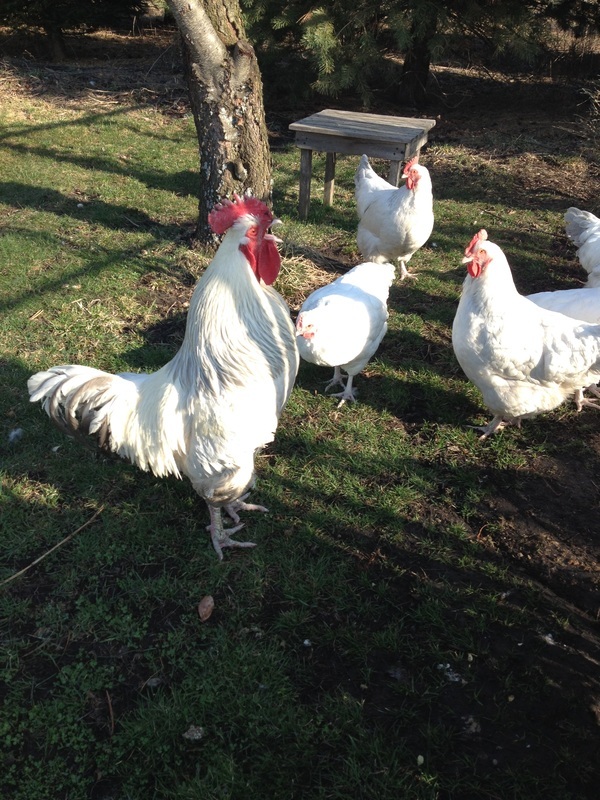 These are from Greenfire Farms bloodline and are huge gentle birds. 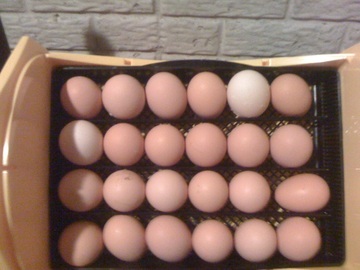 We have hatching eggs available. 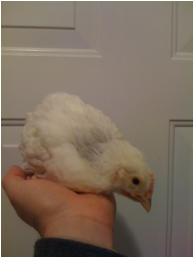 We will have PURE Coronation Sussex straight run chicks available for $15.00 each. 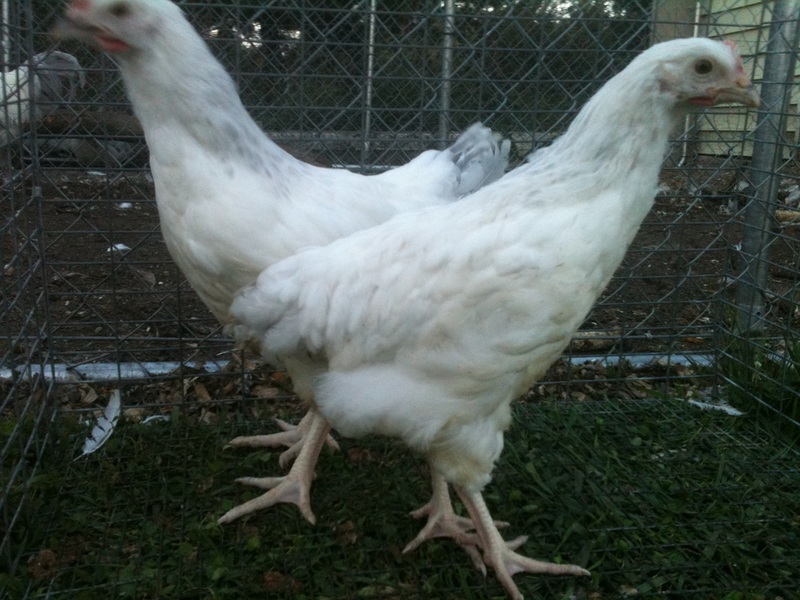 Pullets will be $40.00 and about 4-6 weeks old. 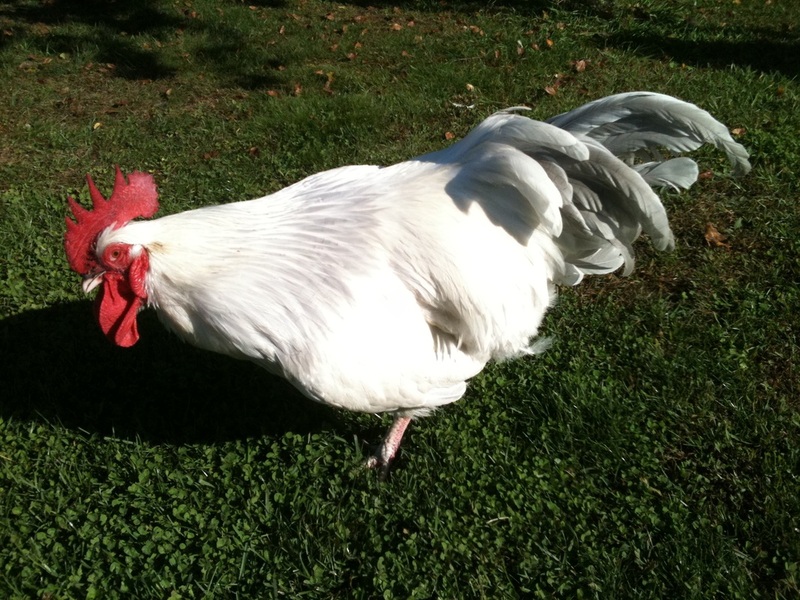 Pullets are sold out until Fall 2017.